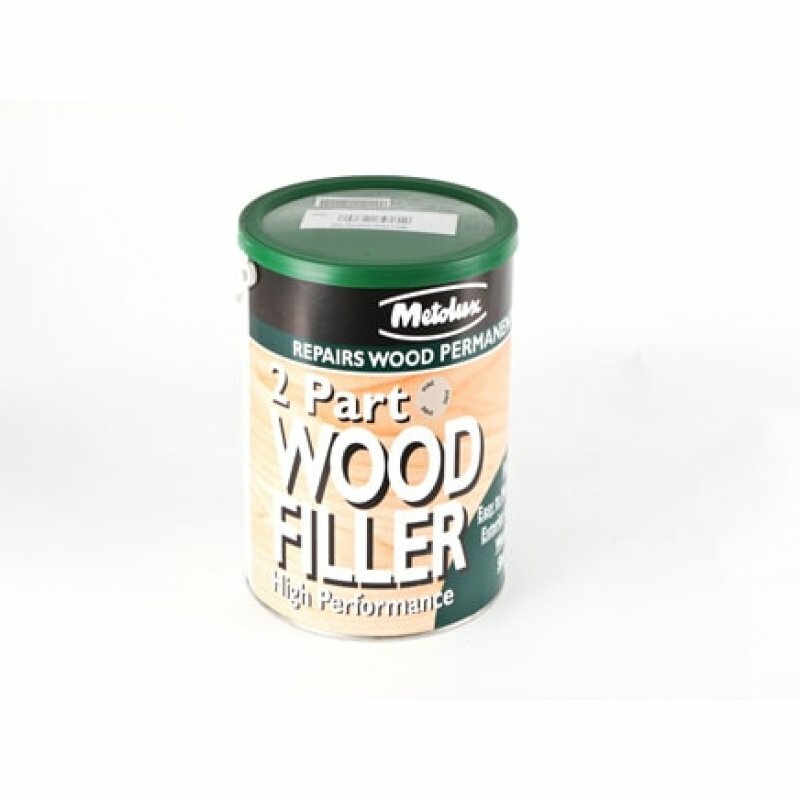 One part fillers are used to repair or fill small holes and imperfections in wooden components up to 5mm deep. After sanding, the filler provides a smooth finish which can be coated with most bprimers, paints and lacquers. 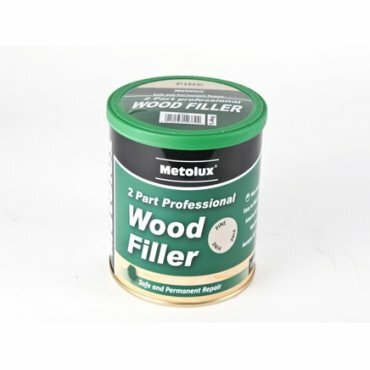 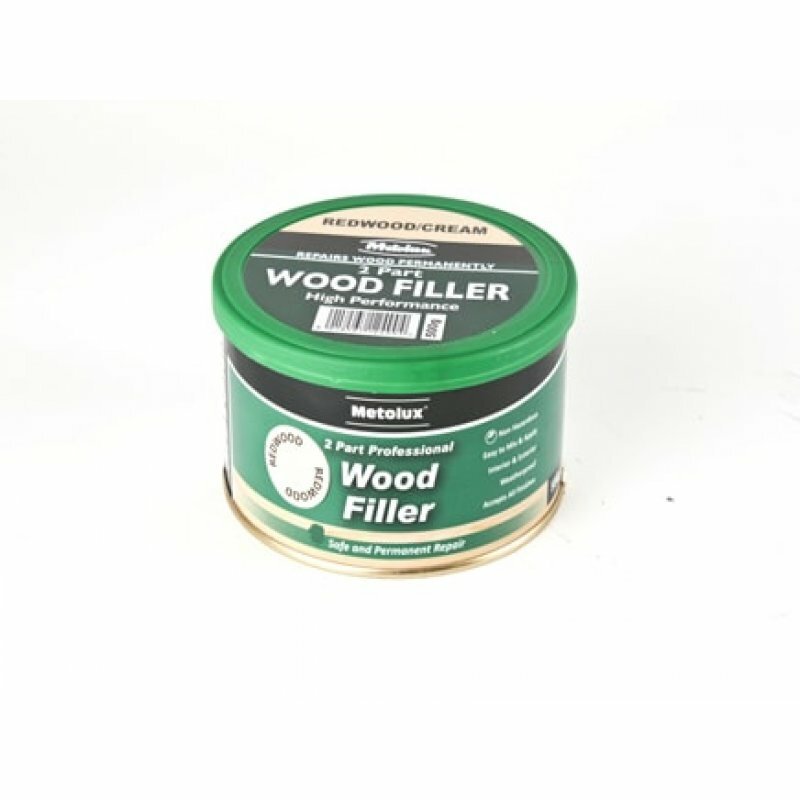 Two part wood fillers are high strength, styrene free polyester fillers. 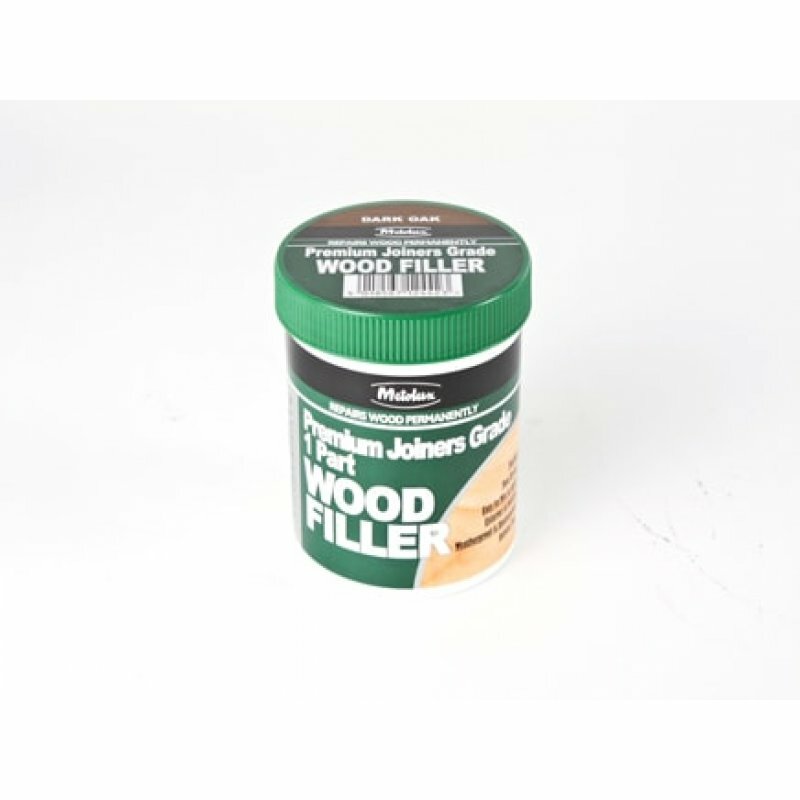 Perfect for repairing or filling medium size holes up to 10mm in depth.